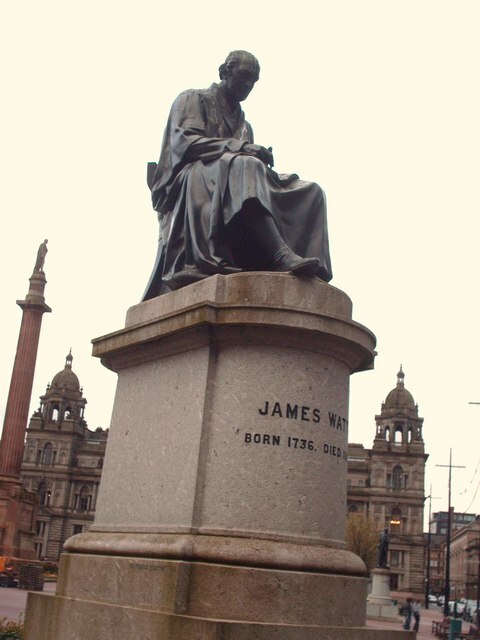 James Watt 1736-1819. Watt was a Scottish inventor and mechanical engineer, renowned for his improvements in steam engine technology. This page has been viewed about 189 times.